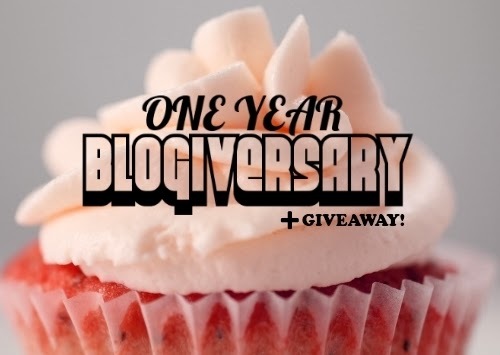 Lane's Lacquers: 1st Blogiversary Giveaway! Christmas giveaways have to be full of glitter!! Ditto! Hence this one :) had to be my favourite kind for my first one!! congrats on your 1year blogerversary!!! As a total indie polish fan, maybe something indie polish? Or a gift card to someone in particular or like mei mei or llarowe? Congratulations! I agree with the others, indie polish or e-tailer gift cards; although I'm a fan of surprises, so mystery is fun! Happy blogiversary! And thank you for the giveaway! I guess for xmas a surprise christmassy glittery indie polish would be perfect! Christmas means LOADS of glitter and sparkly things please!